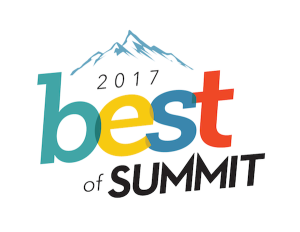 We are proud to have been Voted Best Rafting Company in Summit County, Colorado 11 times by the readers of the Summit Daily News. KODI Rafting has also been honored with the certificate of excellence award from Trip Advisor for five consecutive years in 2013, 2014, 2015, 2016 and 2017. There are a lot of Colorado rafting companies to choose from. 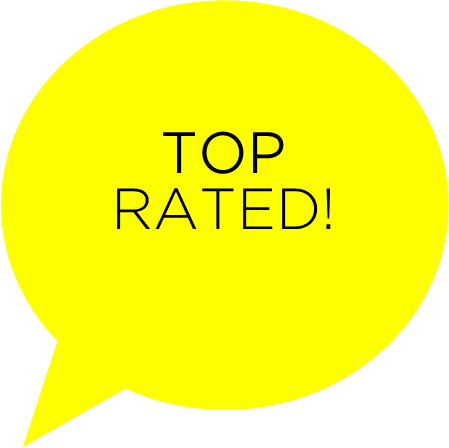 We’d like to tell you why KODI Rafting is the best. It’s important to choose the right whitewater rafting company on your Colorado vacation this summer. You want to be sure they have the right raft trip for your group or family, provide the highest level of safety and training, and are easy to get to. SAFETY is our #1 priority with FUN a close second. As a KODI Rafting guest, your safety is by far our #1 concern. Training in a dynamic environment such as the river is crucial to who we are and the experiences we offer. Our training staff has over 50 years of combined experience that they have passed along to all of our river guides. KODI also incorporates Swiftwater Rescue training into our continuing guide education – which is something very few rafting outfitters are able to do. We have the privilege of offering these courses through Sawatch Rescue, owned and operated by one of our founding KODI Family members. KODI Rafting offers a hand-crafted, personal touch. A family-owned business, the owners are always here and help customize your experience. They are involved from time of booking (even if they don’t take call), looking at each trip individually. Together with the KODI Family they share a passion for the river and will work to make your experience the hulight of your vacation. With the highest standards in the industry, KODI Rafting is an excellent choice for you, your family, or your group. KODI Rafting has navigated Colorado’s rivers since 1986. While we’ve since grown, we’ve maintained the personal touch that comes with a small-town business. We like to call this “KODI Family Values,” which has roots dating back to before 1986. KODI Rafting was created by several Colorado natives who found beauty and enjoyment in rafting and kayaking Colorado’s rivers. These individuals worked diligently to make KODI Rafting what it is today by sharing the river experience with their own loved-ones and KODI guests and making them part of the KODI family. – we call it the “KODI Family” whether you work here or have rafted with us, you are one of us! Part of the hand-crafted experience, from the moment you contact us and speak with a reservations specialist to office staff and guides saying “so long, we’ll see you the next time,” we want to make sure that you have a smile on your face for the entire journey. With over 30 raft trips on six Colorado rivers, and rafting outposts throughout the state, KODI is an excellent choice for family fun.